I am Joey Hadden— Photocommunications major, Journalism minor and Editor-in-Chief of Hilltop Views. This is my senior year at St. Edward’s University. I have enjoyed writing for most of my life, and I discovered my passion for photography as an adult. Once I started constantly, and seemingly involuntarily taking photos in my head, I knew photography needed to come first. When I am not working for Hilltop Views and making things, I play drums for the Thundergoats ensemble as well as the Jazz Improv/Combo ensemble here on campus. 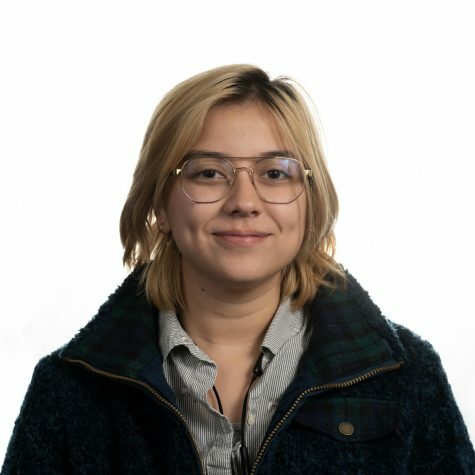 I am also a member of the Special Projects subcommittee for It's On Us, and I work part time as a monitor in the photo lab here on campus. I really enjoy one-on-one communication and taking care of people. Post graduation, I hope to combine all my loves and become a music documentary filmmaker.